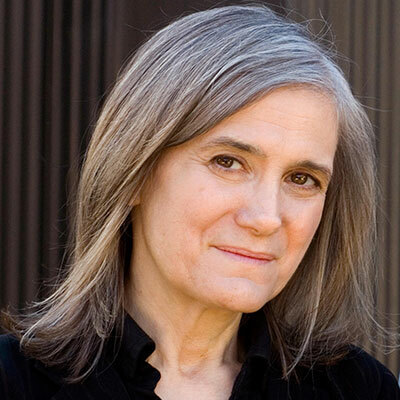 Over the next three years, the Access to Collections project team has set an ambitious goal: to provide open access to all collections and rare books through publishing finding aids, improved and new catalog records, building new technical infrastructure, processing collections, digitizing at-risk and hard-to-use materials, and publishing digital files. 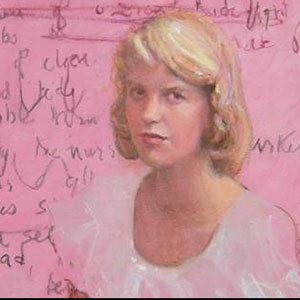 The Letters of Sylvia Plath Vol. 2: 1956-1963 was published in London on September 6, 2018 by Faber & Faber and is now available in the United States on Amazon.com. 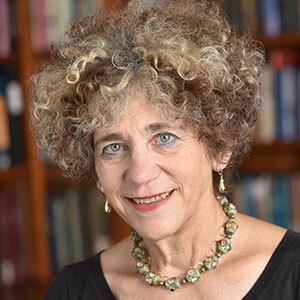 Karen Kukil, Associate Curator of Special Collections at Smith College, is co-editor of both Volume 1 (1940-1956) and Volume 2 (1956-1963) of Plath’s Letters, along with Plath scholar and biographer Peter K. Steinberg. 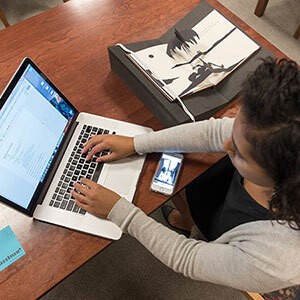 Special Collections at Smith College offer four extended-term fellowships: the Margaret Storrs Grierson Fellowship, the Friends of the Smith College Libraries Fellowship, the Ruth Mortimer Fellowship and the Carel B. Germain Fellowship. Successful applicants will receive awards of $2,500, intended to support research visits of a minimum of four weeks. 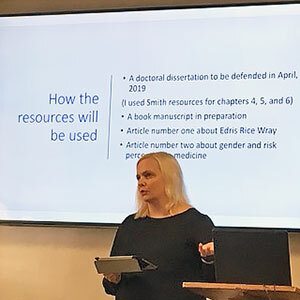 Recipients are expected to present an informal work-in-progress colloquium to the Smith College community during their residency. 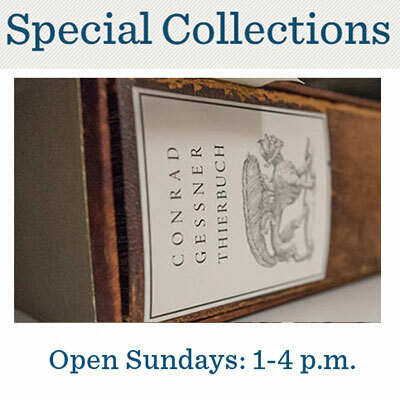 Special Collections also offers Madeleine L’Engle Travel Research Fellowships, short term grants of up to $1,000 each. 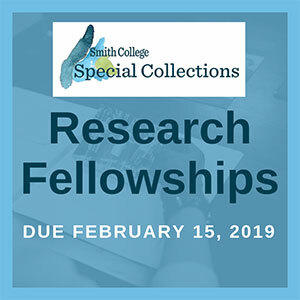 These fellowship are intended to help offset the travel expenses of researchers engaged in studies that will benefit from access to, including initial survey and exploration of, the holdings of Smith College Special Collections. Application deadline is February 15, 2019. Awards will be announced April 1, 2019. 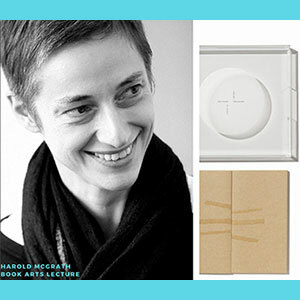 Veronika Schäpers delivers the annual McGrath Lecture in Contemporary Book Arts, Wednesday, October 31 at 4:30 p.m., Alumnae House Conference Hall. 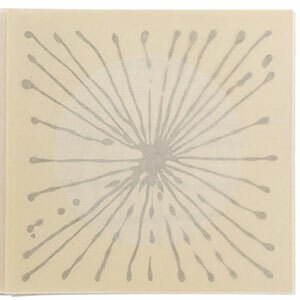 Veronika Schäpers is a German book artist who lived in Japan for 15 years. The Japanese culture and aesthetics have fascinated and influenced her ever since, leaving marks in almost all of her projects. In her talk she will explain her conceptual way of making artist books and also show a selection of her books that are part of Smith’s Mortimer Rare Book Collection. 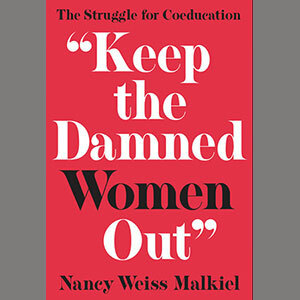 A scholar of 20th-century American history, Malkiel is the author of “Keep the Damned Women Out”: The Struggle for Coeducation, a study of the cascade of decisions for coeducation at elite institutions of higher education between 1969 and 1974.